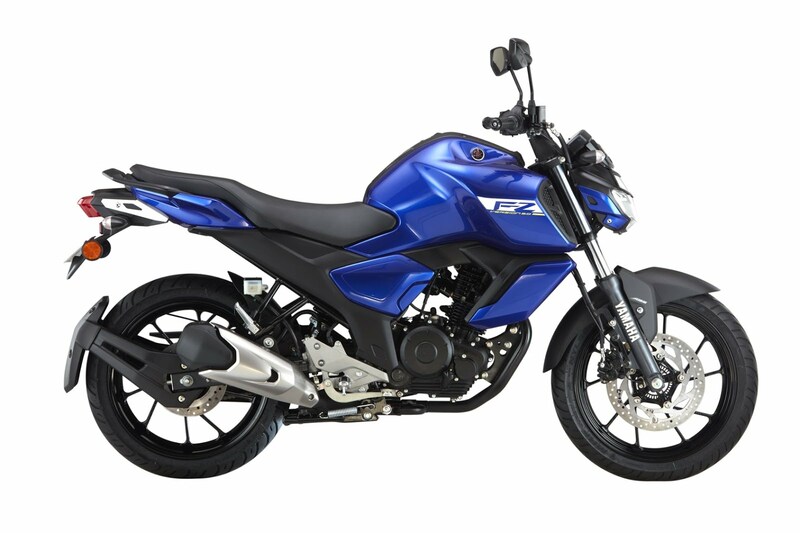 Inheriting FZ’s legacy and signature styling, the new FZ-FI and FZS-FI comes with a Blue Core concept driven 149 cc engine with new settings along with a compression ratio of 9.5:1 and delivering a maximum 13.2 PS power @ 8,000 r/min and 12.8 N.M torque @ 6,000 r/min. The new FZ-FI and FZS-FI will also feature newly designed sub frame, BOSCH single channel ABS in the front wheel along with higher handle bar position, LCD instrument cluster, separate housings for LED headlight beams, rear disc brakes, FZ 25 mudguards, newly designed plastic resin tank cover, sliding engine kill switch, main switch in the front of the tank and two level seat with comfortable grab bars. 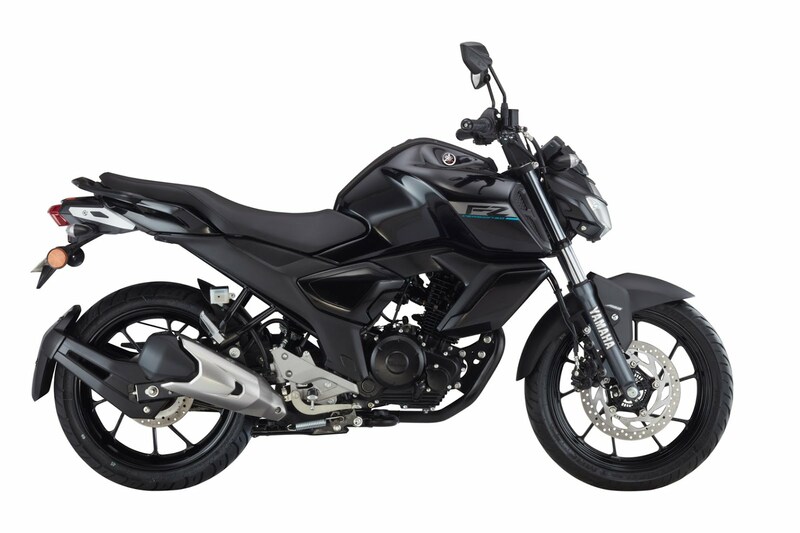 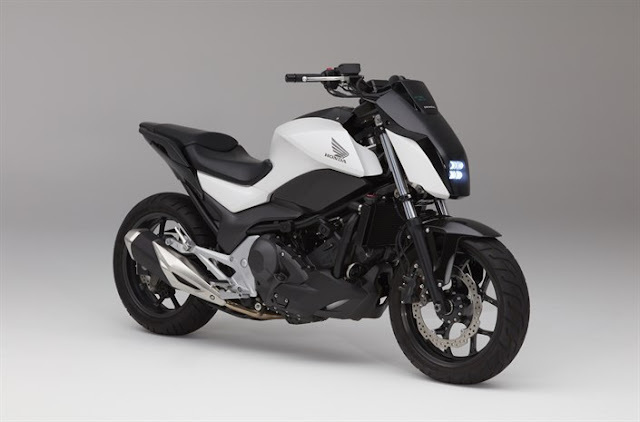 he most prominent feature of the new FZ-FI and FZS-FI with ABS is the new styling proportions that group the front end, fuel tank and engine together to resemble a classic ambush pose of an urban fighter. 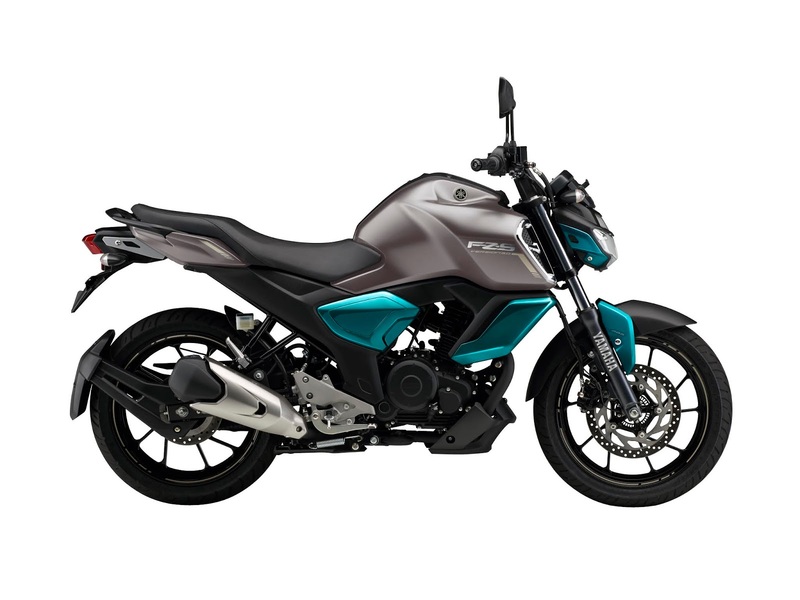 The new FZS-FI will additionally feature a lower engine fairing, partly chrome finished air intake and exclusive colour schemes.